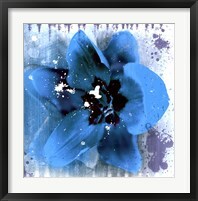 Our top publishers in the world provided us with this art print. Once we receive it, we offer our customers the ability to finish it with a high-quality, hand crafted frame. Every framed Tulip Fresco (green) print is hand crafted to perfection, including the glass, mat and frame moulding choices. Our framing experts at FramedArt.com inspect each piece of framed art before it leaves our facility for quality assurance. 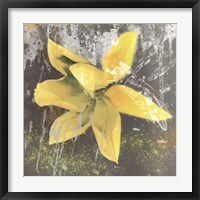 Our framed fine art expertise shows with every order that we hand create. 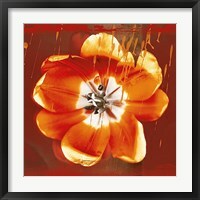 Whether you're looking for something classical or modern, we're sure that you'll love this Erin Clark framed print.